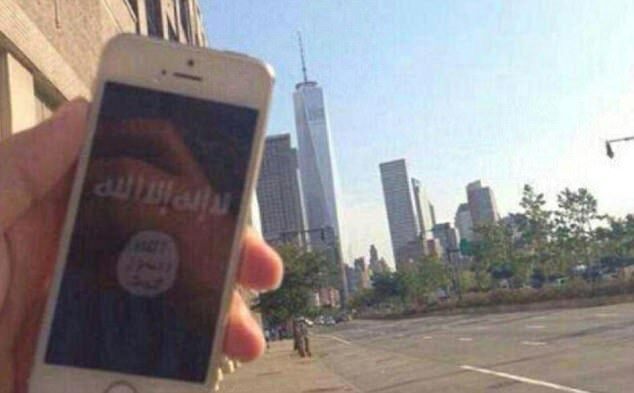 03 Jan, 2018 by	Margaret M.
After a threatening photo of a landmark that receives 7 million visitors every year was posted to a pro-ISIS online channel, the NYPD have confirmed that they are actively investigating the image. 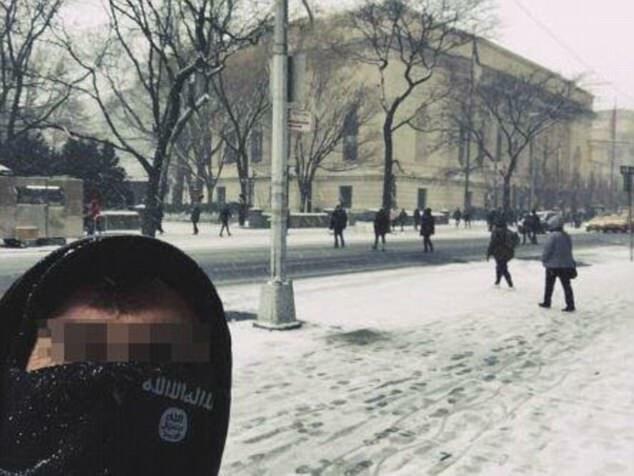 A selfie taken by a man wearing an ISIS-branded mask showed the man in front of the Metropolitan Museum of Art in New York and was uploaded to Telegram, an instant messaging service that provides anonymity and unlike normal text messages or phone calls, is almost impossible to track. The picture was captioned, “We are in your own backyard” according to the NYPD, or “We are in your home, O slaves of the cross” as provided by MEMRI. The photos have been provided to media and law enforcement by MEMRI, or the Middle East Media Research Institute based in Washington, D.C. The group provides translations of Arabic and Muslim media in order to “inform the debate over U.S. policy in the Middle East.” They provide translations from television shows and websites in English, French, Polish, Japanese, Spanish and Hebrew. Speaking with local media, a spokesperson for the NYPD said that they are “aware of the photograph” and they are “looking into the incident,” while stressing that “there are no credible threats related to New York City.” Isn’t that a credible threat? 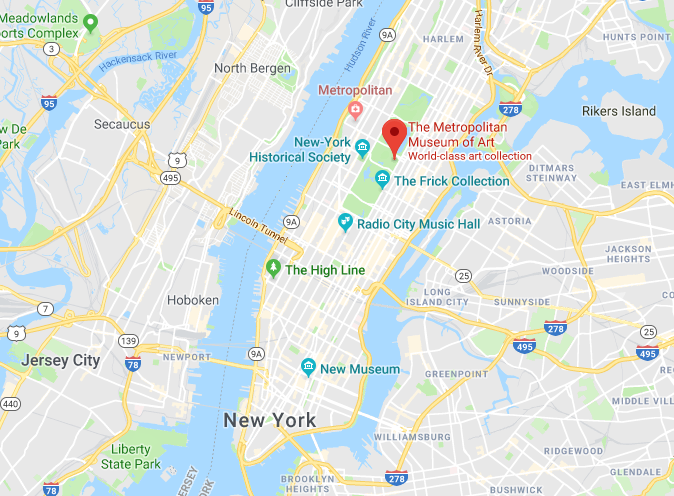 The Met Museum is located on Fifth Avenue and received more than 7 million visitors last year. The Museum first opened in 1872 and approximately one third of its visitors are from foreign countries, and one third are from New York. Last month, cab driver Akayed Ullah, living on Staten Island, but born in Bangladesh, attempted to bomb the 42nd Street Station with a pipe bomb. 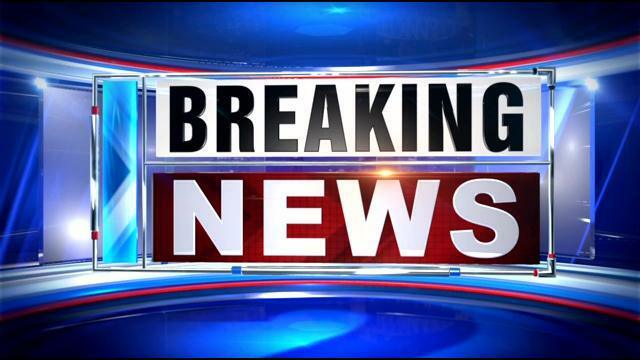 But, the bomb went off improperly and while several others were injured, the most severe injuries were to Ullah who was reportedly inspired by ISIS propaganda to attack New Yorkers. … before he attacked the same location with a rented truck, killing eight people and injuring twelve more. Trump tweeted that Sayfullo Saipov came to the States on a “Diversity Visa” from Uzbekistan.